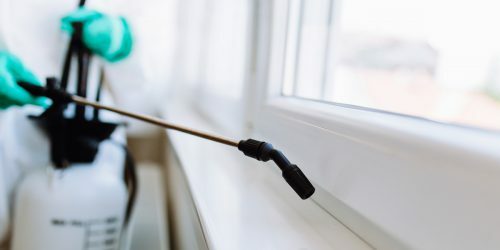 Pest Control Services - what do they do? Home Pest Control Services – what do they do? Pest Control Services – what do they do? Pest Control Services – what do they do?